I always loved the holidays growing up. My mom would decorate every inch of our house with all of our craft projects from school or ones we did at home together. She still uses ones from when I was in elementary school and I love seeing them up when I go home. :) I have been stealing my mom's ideas and making a lot of the same crafts with my kids now. 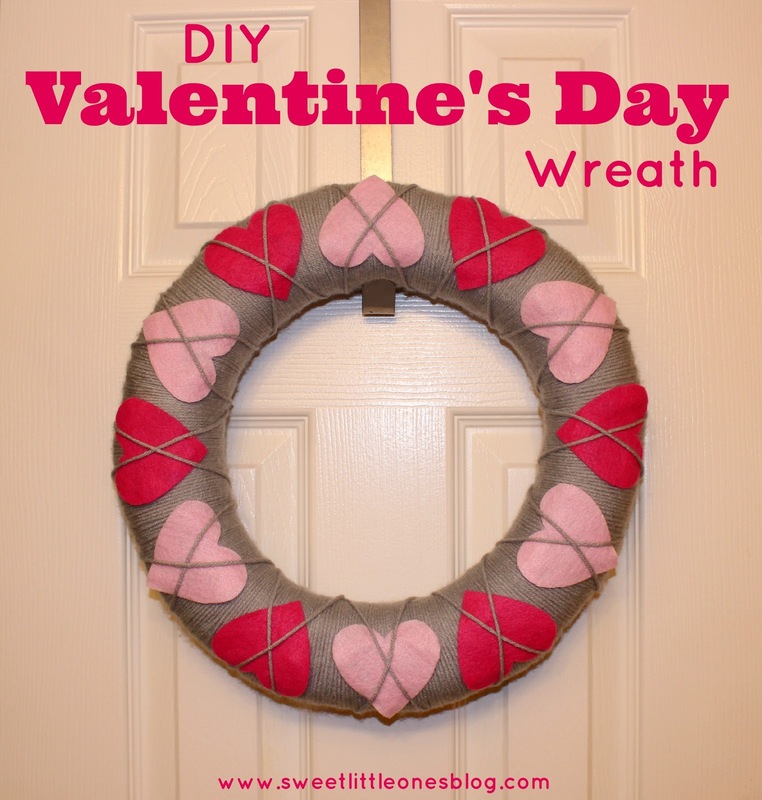 And last week, I posted about how I made a lovely Valentine's Day wreath for our front door. Do you do any fun crafts for Valentine's Day? So cute! 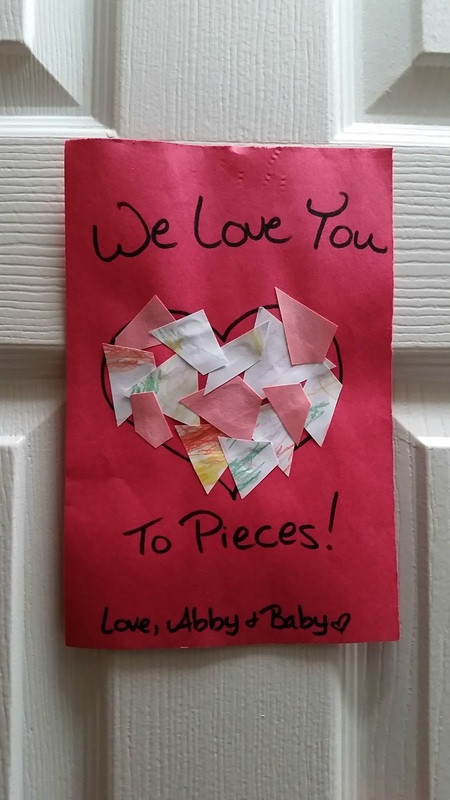 I have been meaning to do that love you to pieces craft all week... Hope to tomorrow or Friday! Love it! I love having holiday decorations all over the house!! 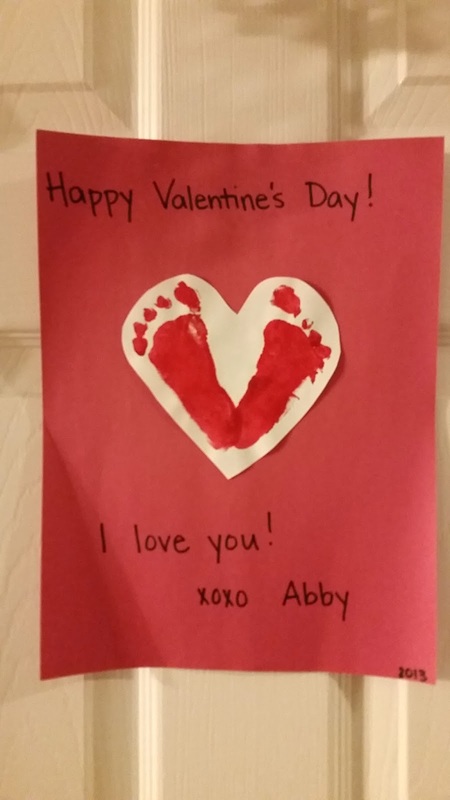 Your valentines decor is sweet and I'm sure your kids enjoy seeing their artwork displayed. Such sweet simple ideas, love them! 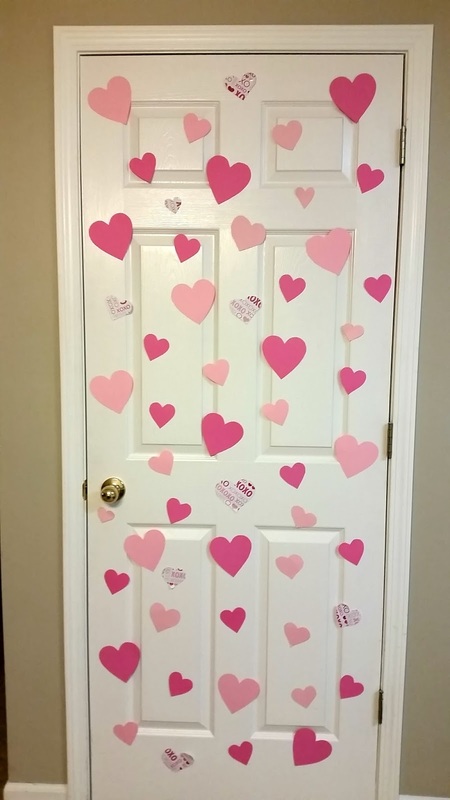 Aww the door decorations are too cute! I will have to do that with my girls next Valentine's Day! Thanks for linking up at the Ladies Collective Linkup! Hope to see you there this Wednesday too!